When reporter, Kim Baker’s (Tina Fey) life needs something more, she decides to ‘shake it all up’ by taking an assignment in a war zone. There, in the midst of chaos, she finds the strength she never knew she had. 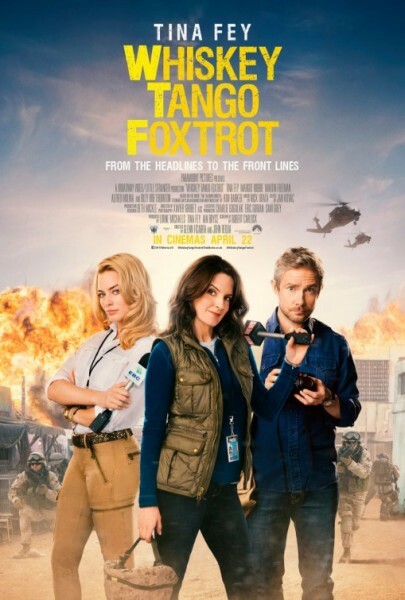 What’s your favorite song from the movie Whiskey Tango Foxtrot?